The last week in October was exceptionally busy for members of the Humanitarian OpenStreetMap Team at UVM. On October 25th the Spatial Analysis Lab hosted a mapathon to create detailed digital maps in Nepal in response to a massive landslide that blocked the Kali Gandaki River. Coincidentally, hurricane Patricia had just hit Mexico’s western coast and we were able to delegate a team of volunteers from Tri Delta to work in Puerto Vallarta. Thankfully, Mexico was well prepared and there was a minimal loss of life, although there was severe damage to infrastructure as a result of flooding and winds. Despite breaking records for highest sustained wind speeds globally and barometric pressure in the Western Hemisphere, Patricia quickly dissipated once it made landfall after hitting a steep gradient of elevation into a mountainous region. 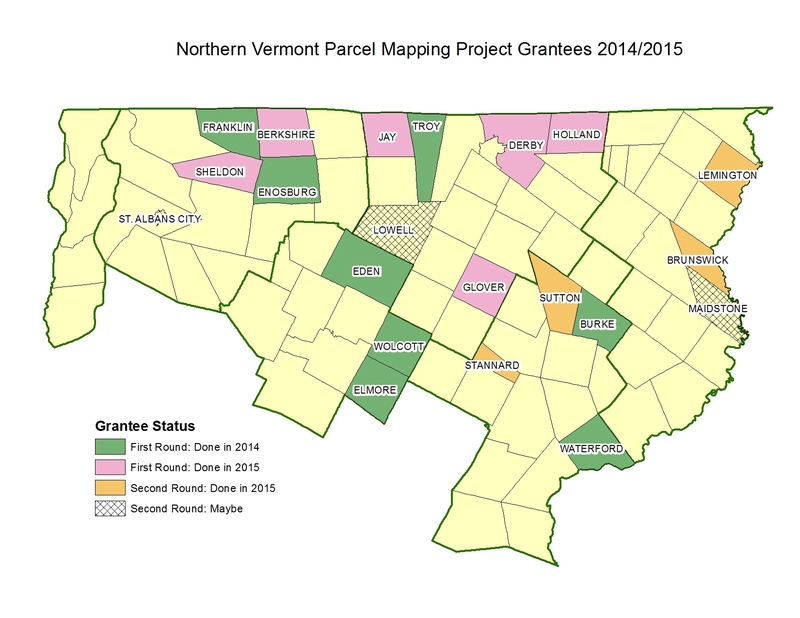 Grants Awarded for Northern VT Parcel Mapping! The Northern Border Regional Commission, whose focus is to help address the community and economic development needs of the most severely distressed portions of the Northern Forest region, awarded VCGI a grant for $169,100 in late 2013. 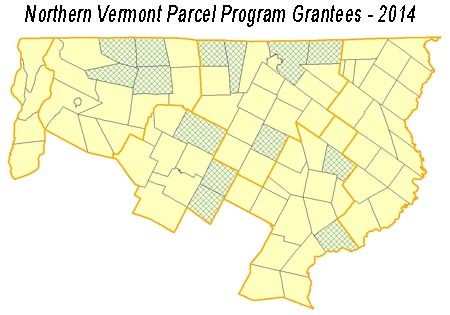 The purpose of the project is to provide support to a subset of towns in Vermont’s Northern Border Region so that they can successfully contract with the private sector for the creation or update of parcel data for their town that meets the VT GIS Parcel Data Standard. Planning for a successful economic future in Vermont’s Northern Border Region requires visualizing current and future conditions. Maps are a vital tool in that process, and many towns in the region are hampered by old, inaccurate, or absent parcel maps. 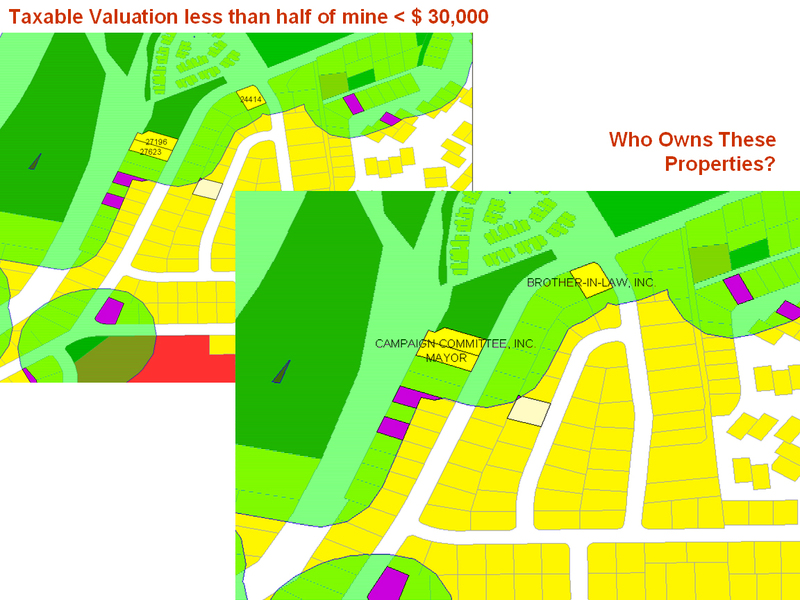 Modern mapping requires digital map data (also called GIS data) from a variety of sources, including municipal tax maps – the source of parcel data. VCGI and its Regional Planning Commission Partners (NRPC, LCPC, NVDA) are looking forward to working with the following towns to support their effort to create or update and improve their parcel data: Derby, Troy, Jay, Glover, Holland, Waterford, Burke, Enosburg, Berkshire, Franklin, Sheldon, Wolcott, Eden, and Elmore. In addition to providing about $160,000 worth of financial support, RPC and VCGI staff will provide technical specifications, template documents to guide the towns through a Request for Proposals process (in some cases), a mapping contract template, and support drafting a plan for future data maintenance to keep the data useful into the future. This project is part of a larger effort to develop a statewide parcel data program in VT to ensure up-to-date, consistent, and useful parcel data is developed and maintained for all towns. 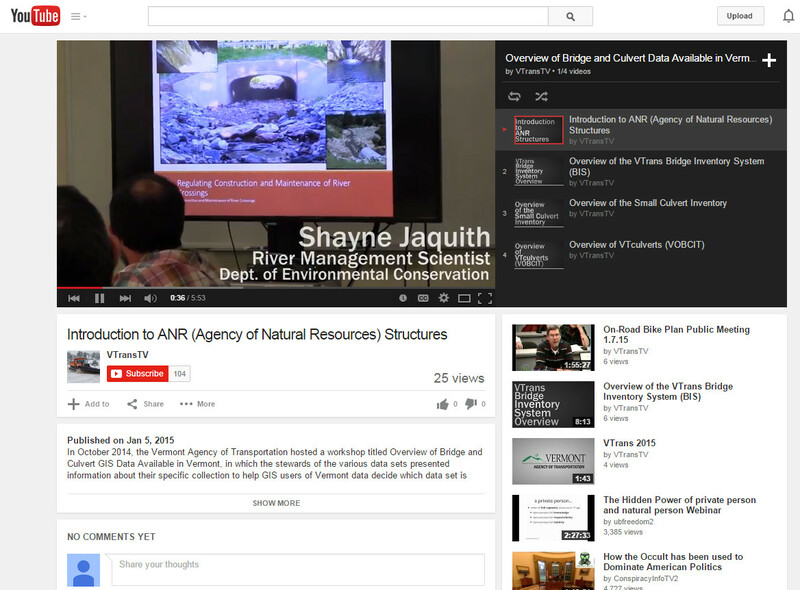 The VT Enterprise GIS Consortium oversees that effort. These are the types of questions concerned citizens may ask, both in their own interest, and in the interest of maintaining a responsive and equitable democracy. Our democratic system of government is supposed to conduct the public’s business fairly and consistently within the explicit directives of the citizens’ elected representatives. But how can citizens know if that is happening? And how can citizens know that their representatives are actually conducting “the people’s business” rather than their own? Transparency is required for maintaining our governments’ accountability to its citizens. Transparency means giving citizens access to their governments’ records, to the same information that government agencies themselves use to make decisions and conduct operations. With it, interested persons can understand, verify, and possibly challenge a governmental action. Since most governmental actions impact specific locations, geographic information is critical to governmental accountability, and GIS technology and professionals are critical to analyzing that information. 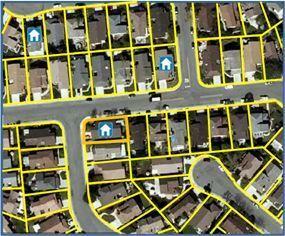 You are currently browsing the archives for the importance of geodata category.